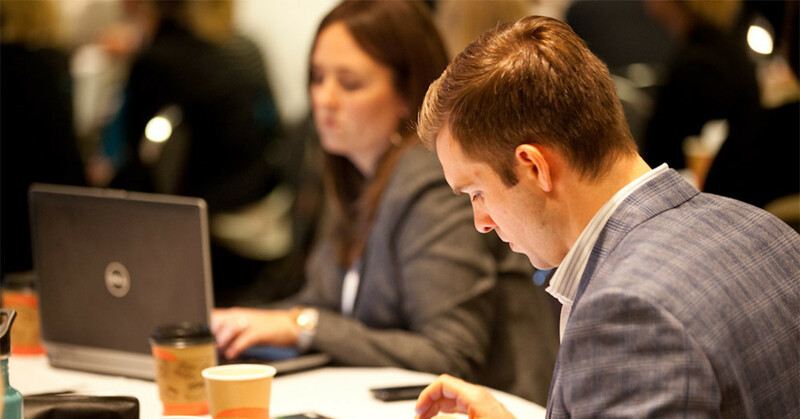 Marketers join the American Marketing Association Puget Sound chapter to learn, grow and advance their careers. Now more than ever, marketers must solve numerous business problems and prove the necessity of their programs. 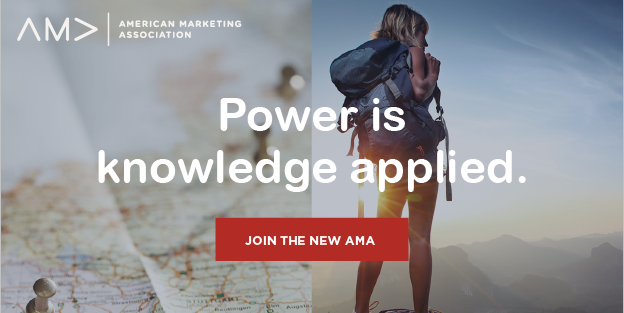 No other organization in the state offers the wealth of resources we provide, including affiliation with the global AMA network, to help you demonstrate the value of your expertise. For Professionals, Undergrads and Graduate Students, individual membership is the perfect option to join the largest marketing community in the region. Looking for tips on how to ask your employer to help pay for membership? Click here to download our Financial Support Request document to get you started. Volunteering provides the best opportunity to become actively involved with the AMAPS and to more fully develop your marketing skills on many levels. Join AMA Puget Sound Now! or contact our Membership VP for more information.